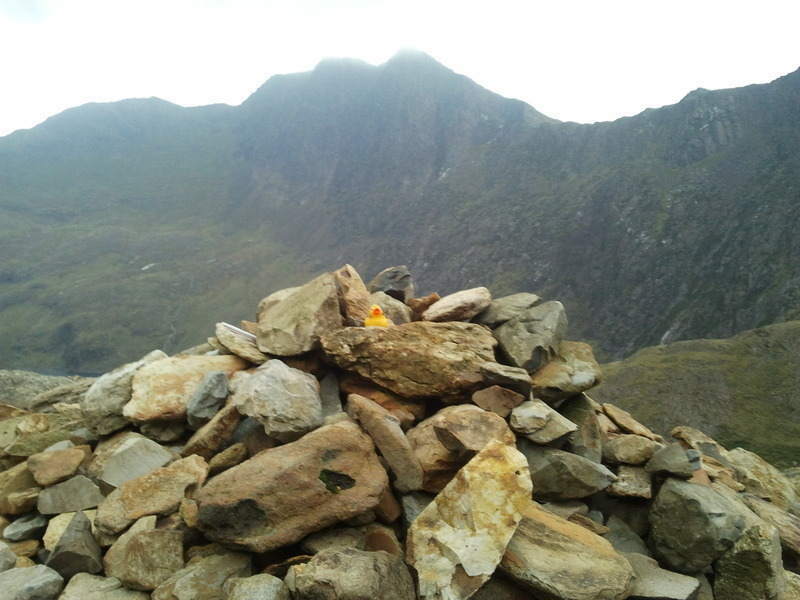 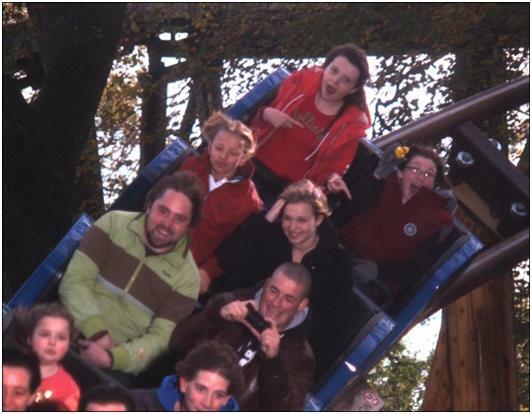 Below are the latest entries to our welsh photo competition. 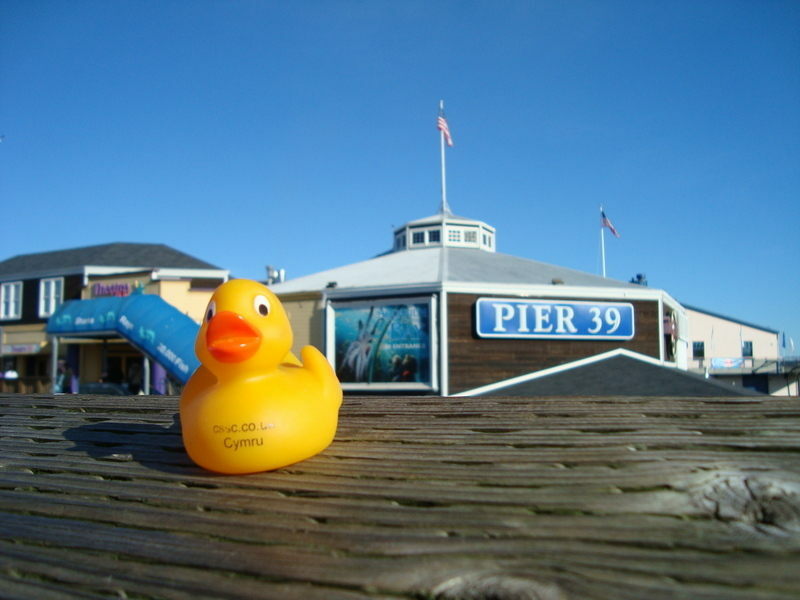 Hover over each image to see the captions or click on each photo to view as a slide show. 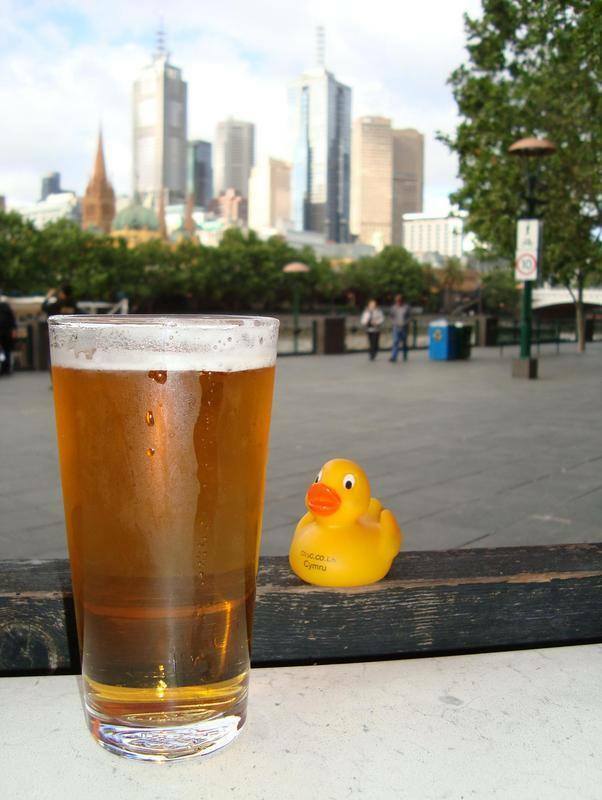 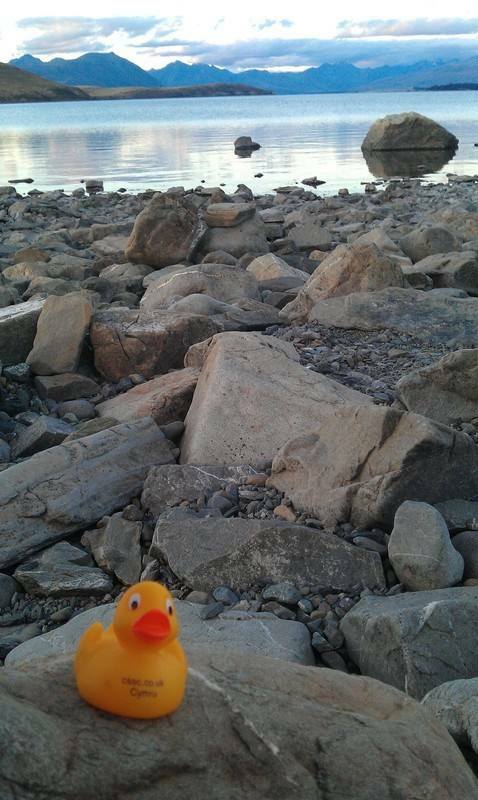 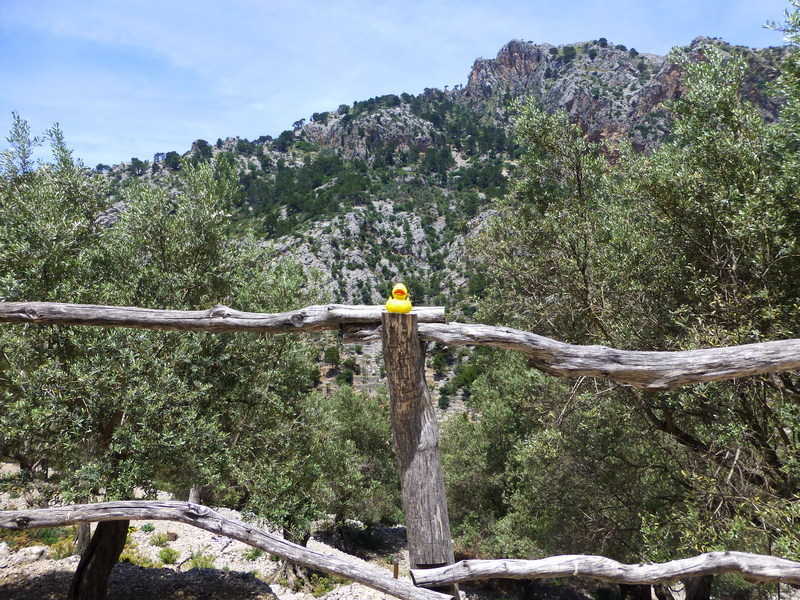 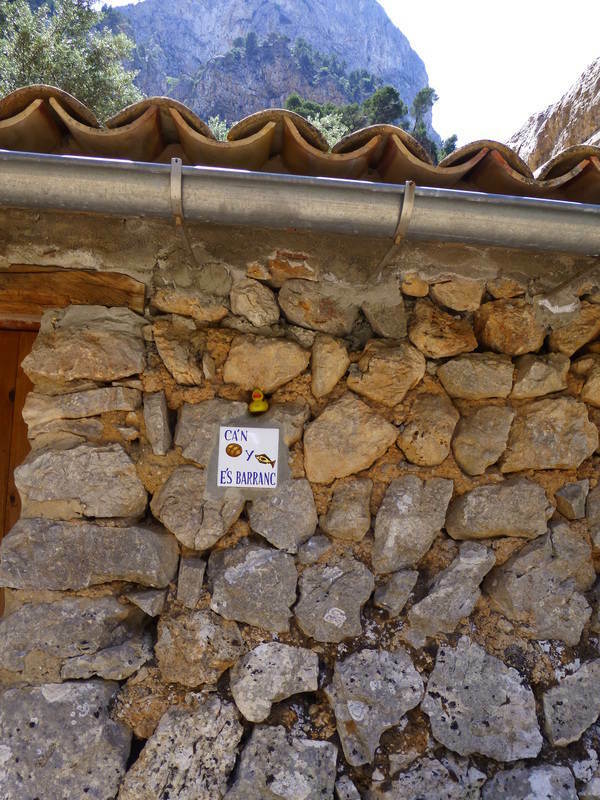 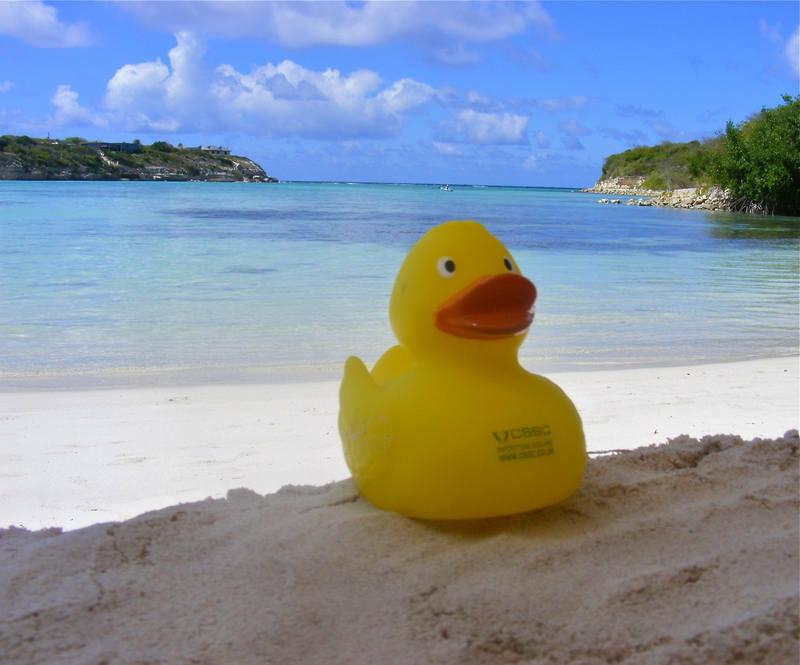 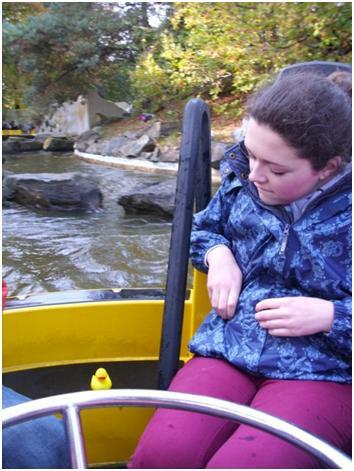 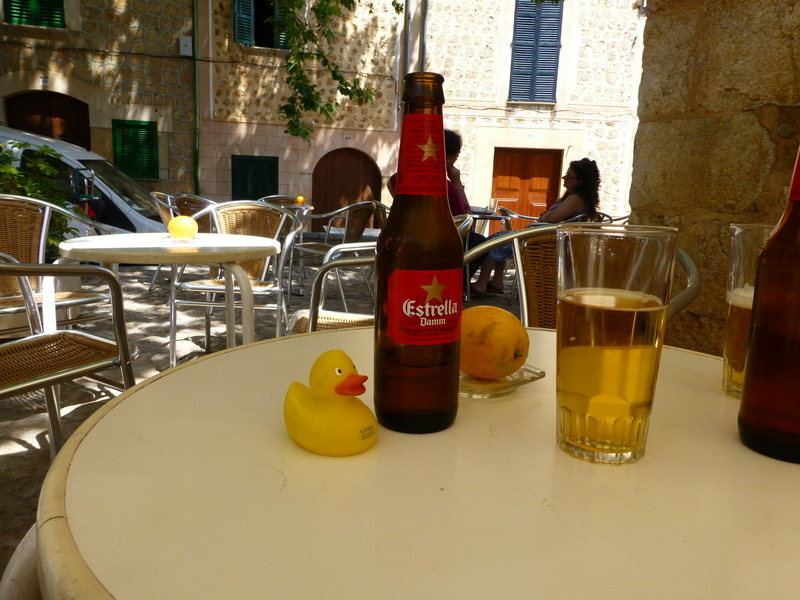 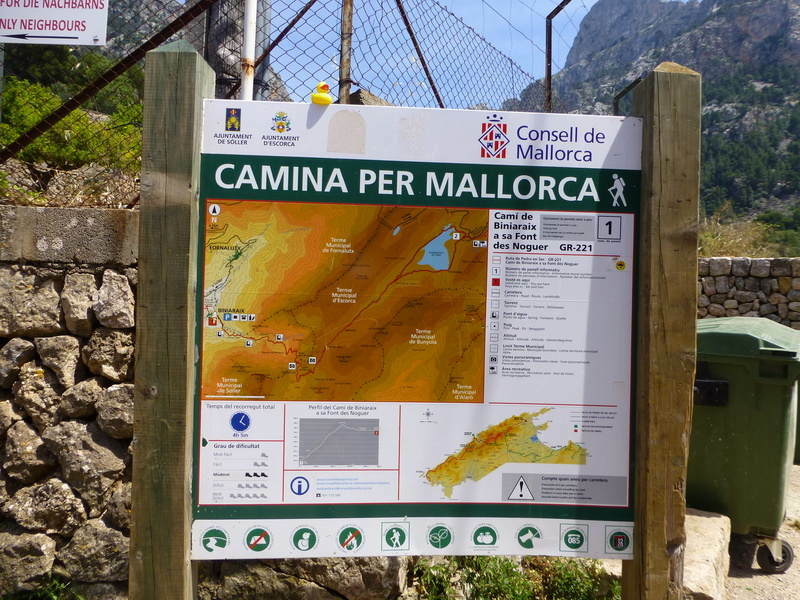 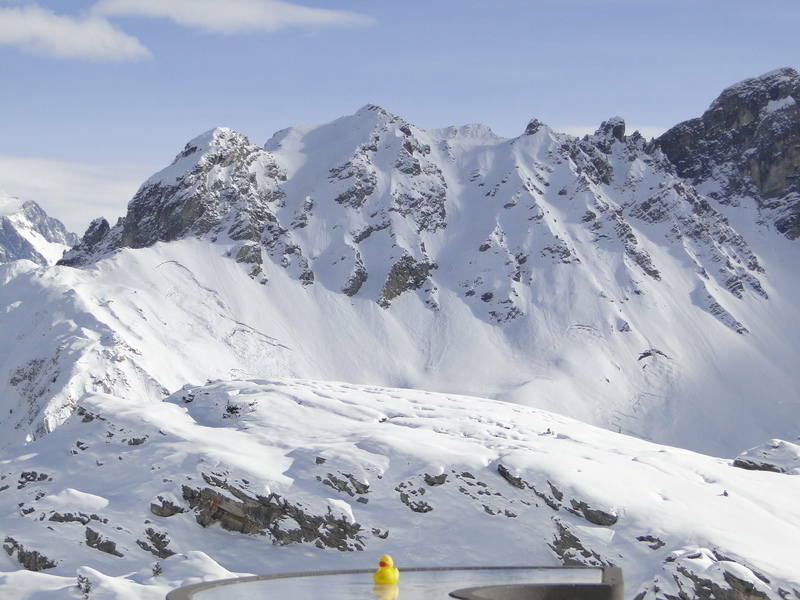 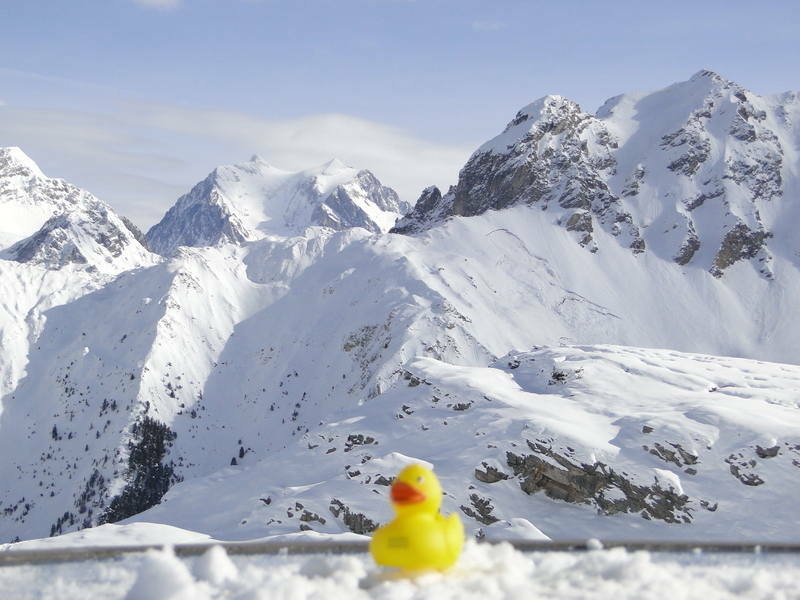 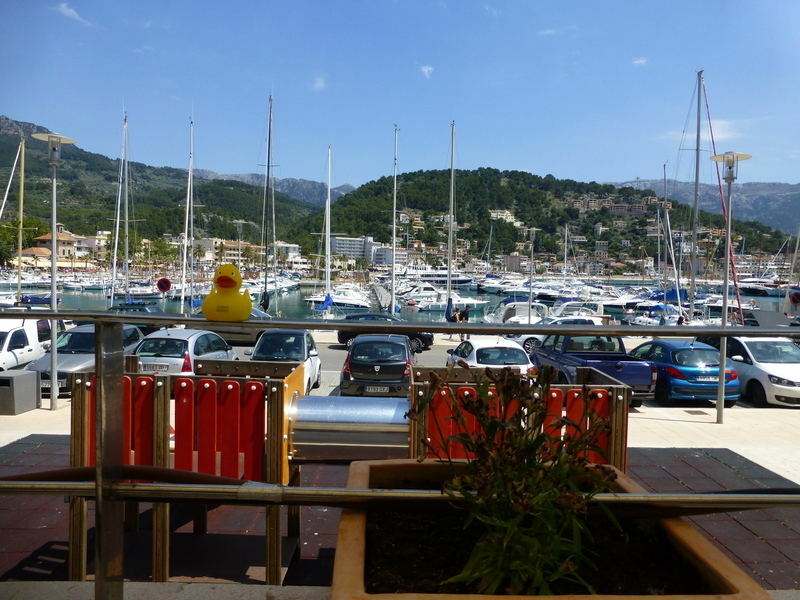 Where are you taking your duck on holiday this year? 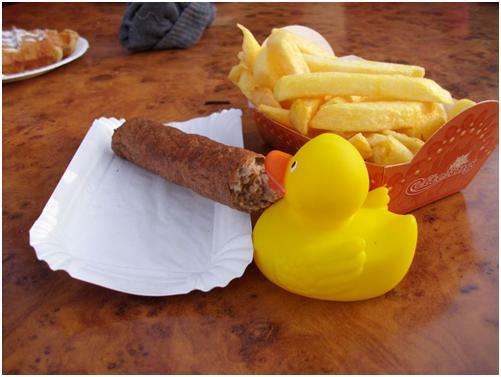 Think you can do better?!! 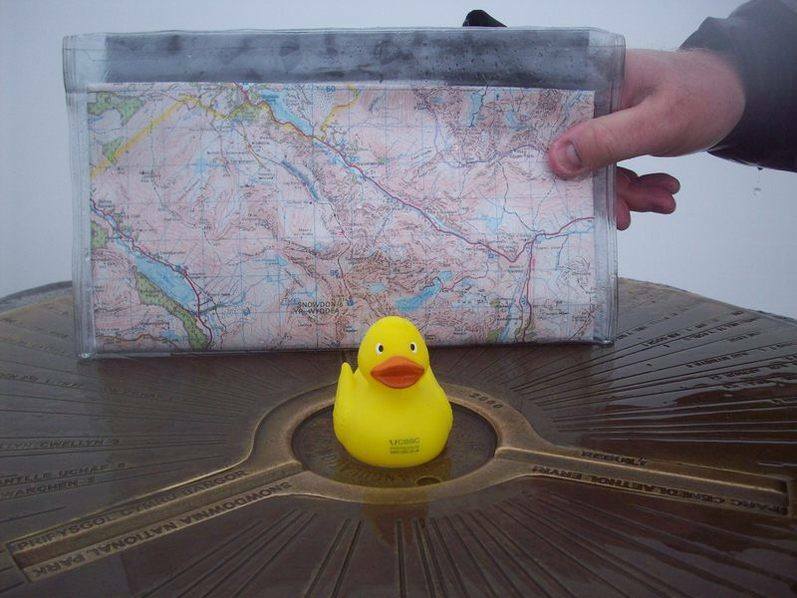 The competition is closed for now but keep taking photos of your duck as we will add them to a new Duck Gallery going forward and they will be entered into a competition for 2014-2015. 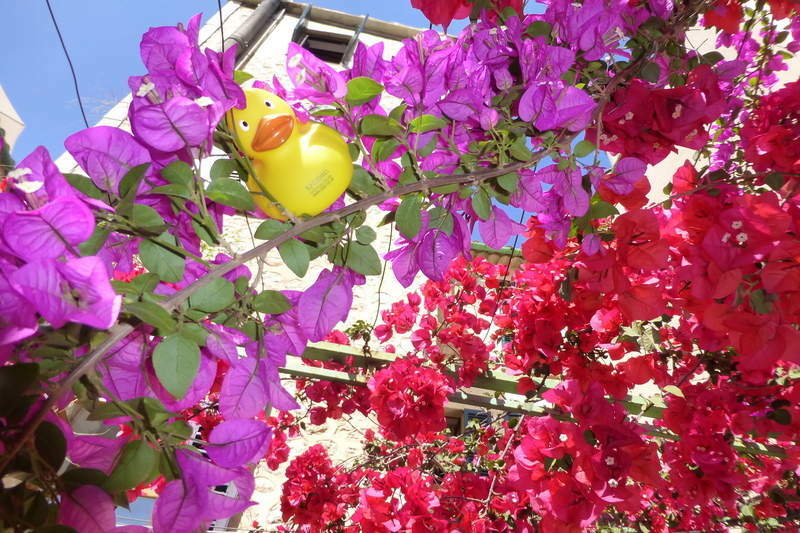 Just keep sending your photos to [email protected] to get them into the Duck Gallery hall of fame. 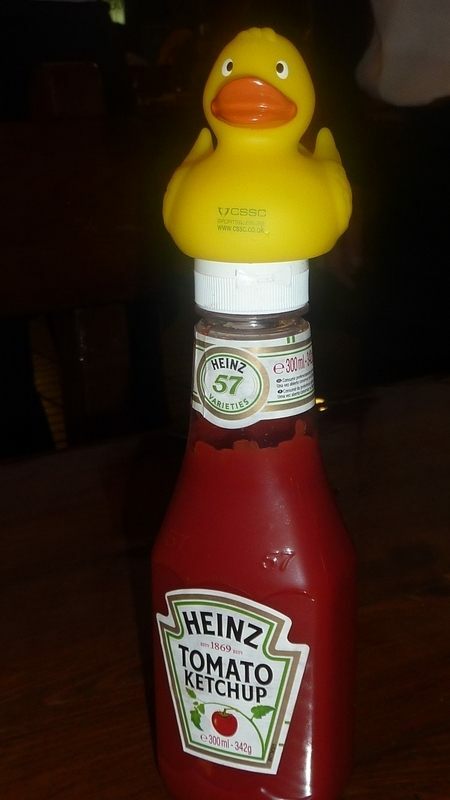 Not got your duck yet? 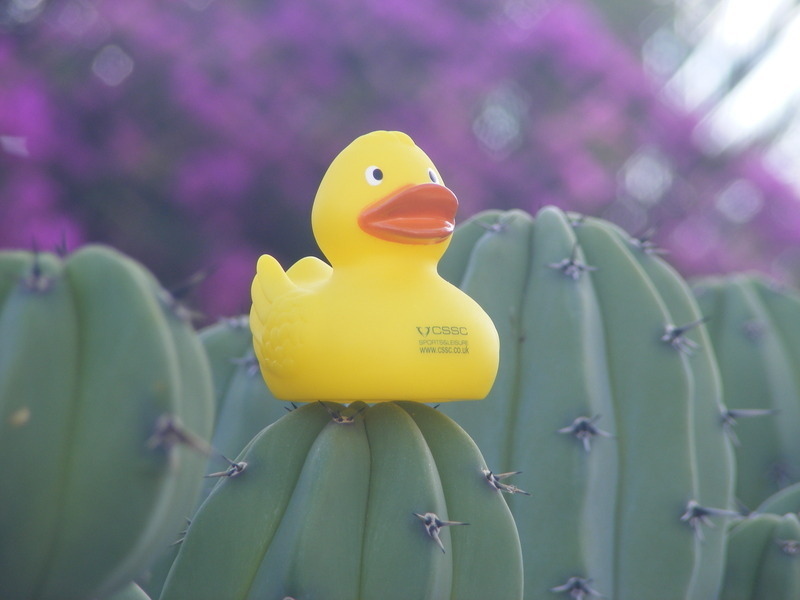 – Contact [email protected] and we will get one to you. 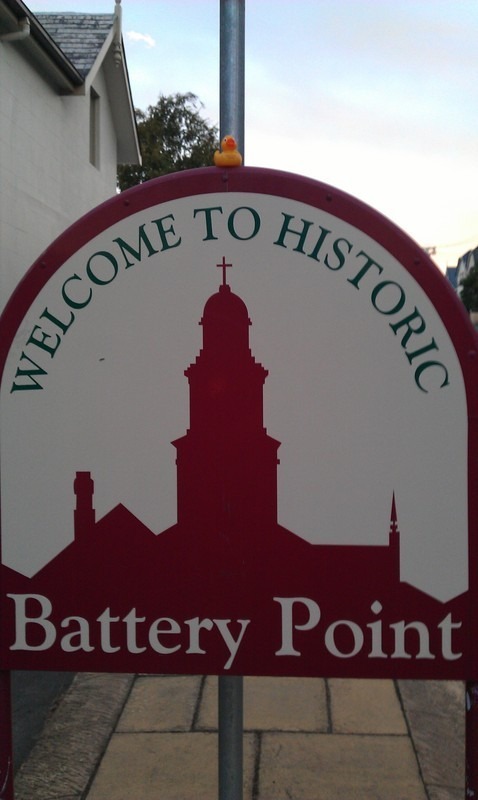 Thank you for entering into the spirit of this competition. 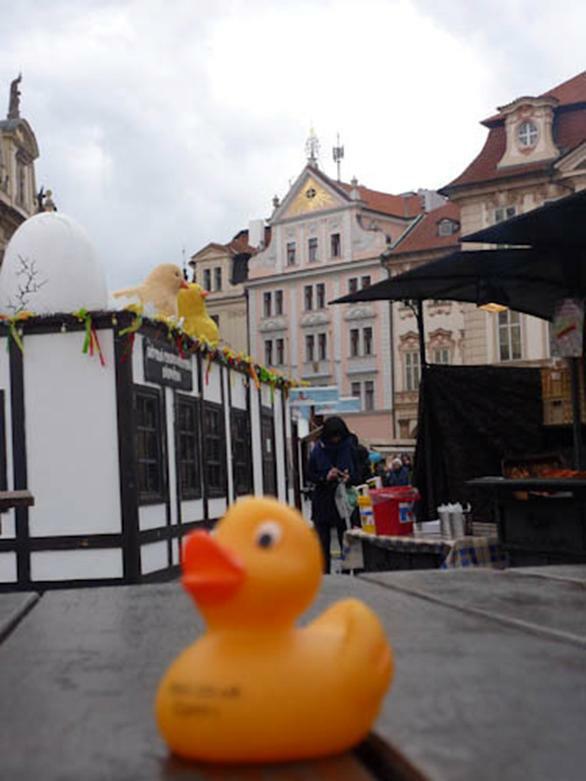 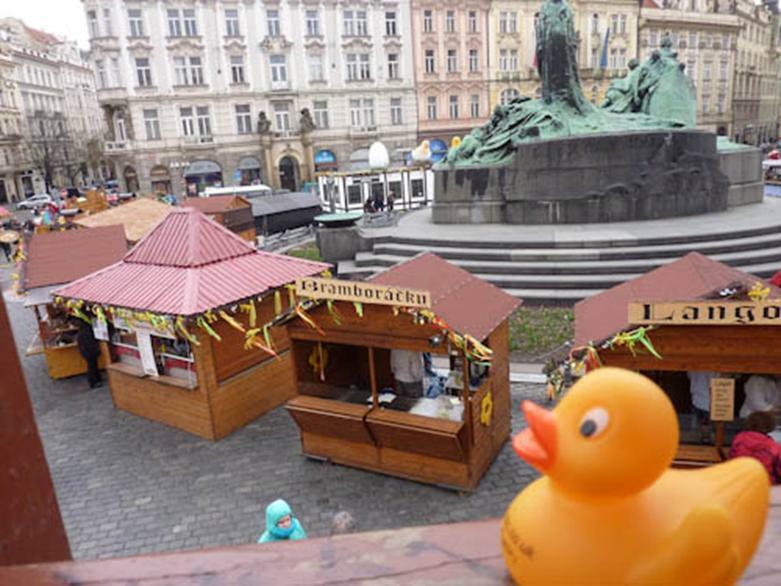 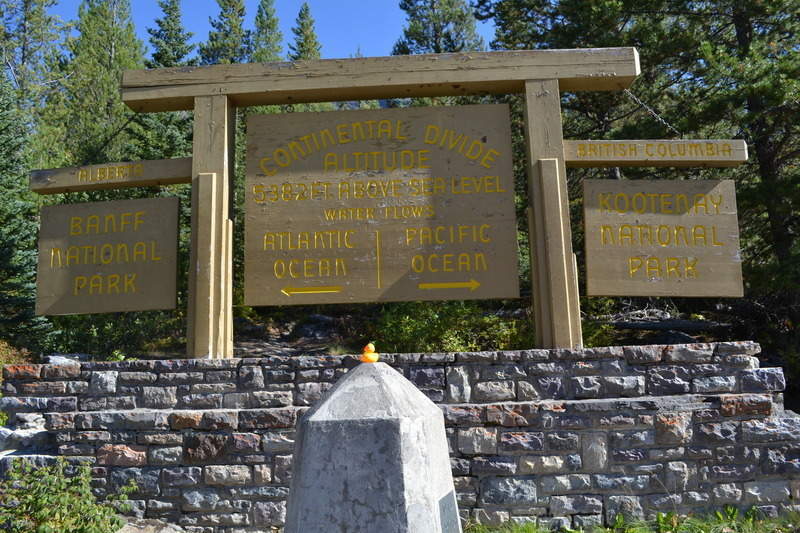 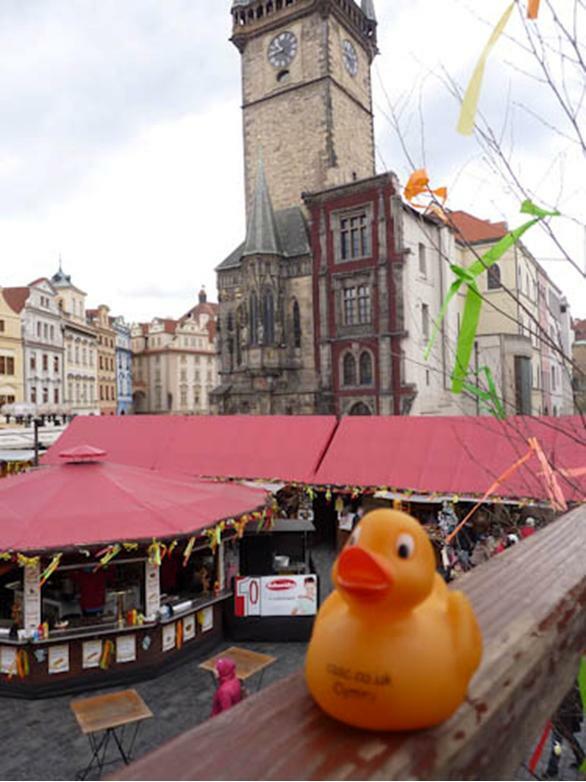 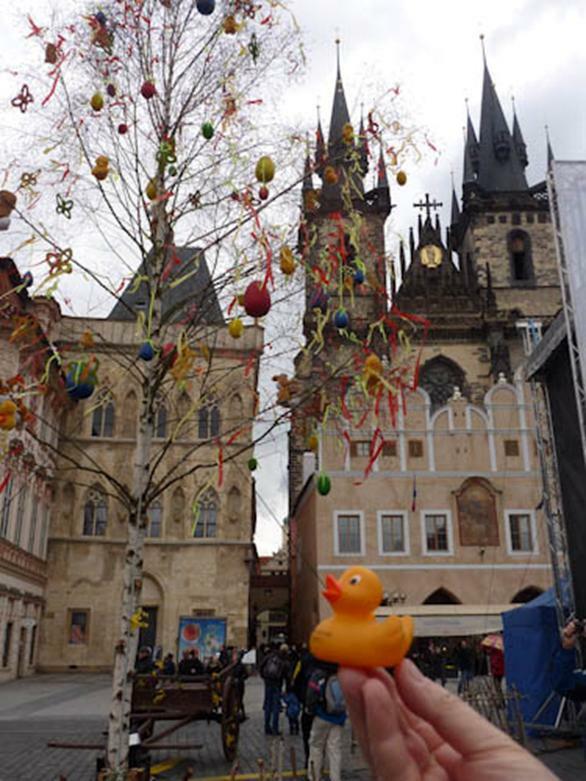 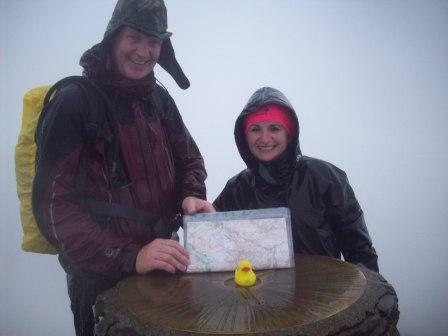 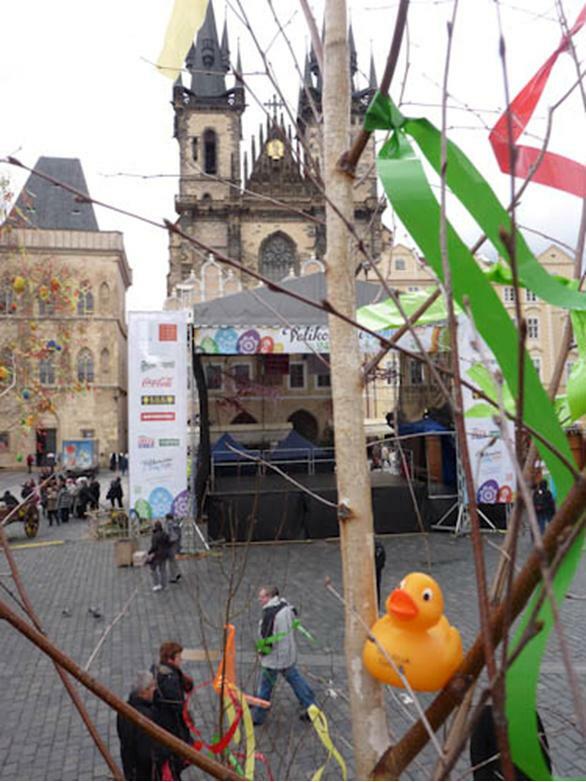 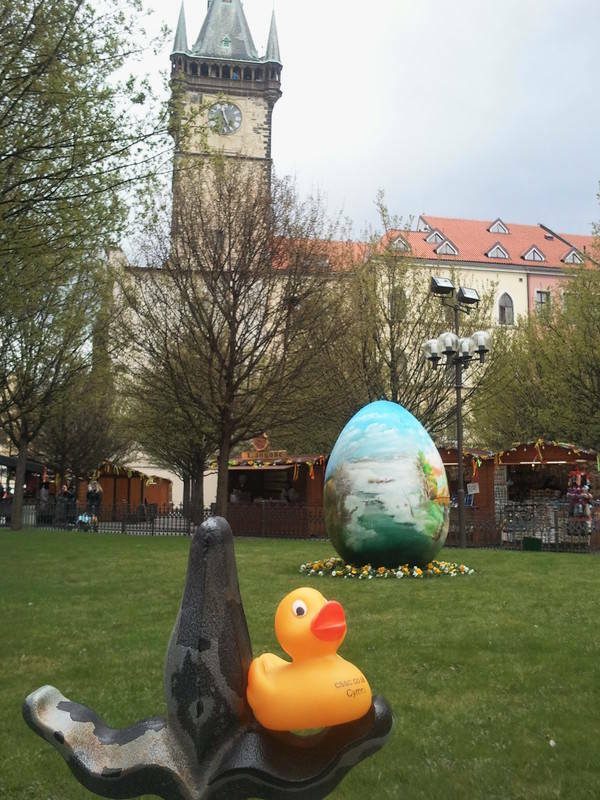 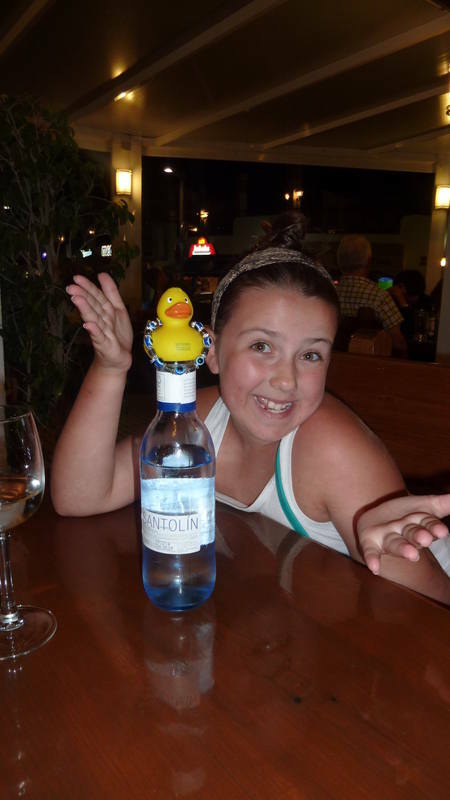 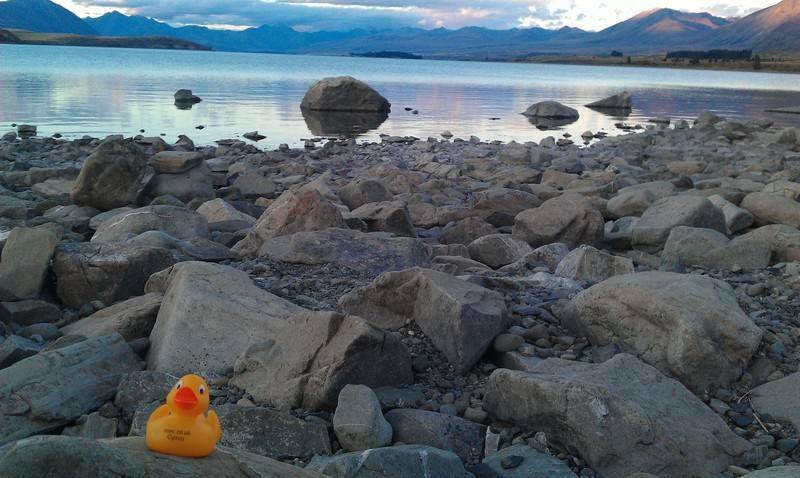 Your ducks travelled the globe with entries from Australia, New Zealand, Canada, Antigua and Prague among others. 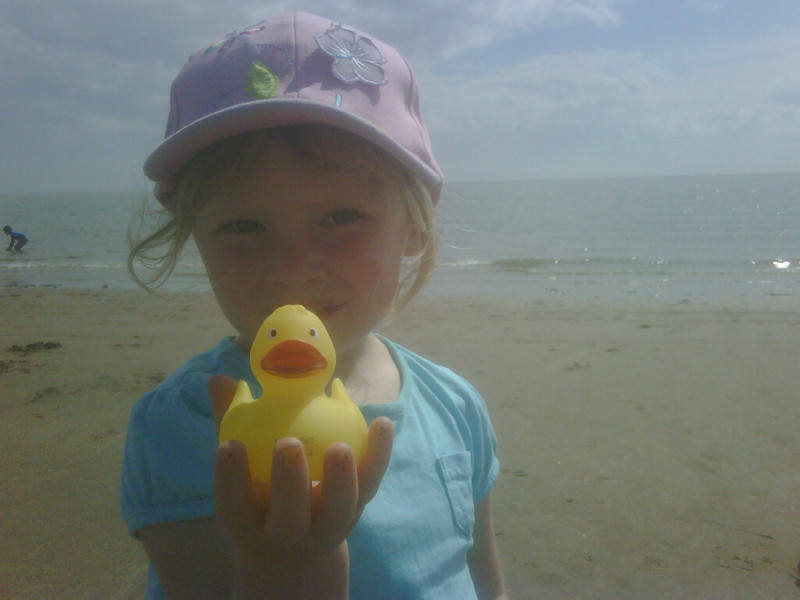 All photographs entered were posted anonymously on the Duck Gallery and the winning photos were picked by Sioned Rees, Deputy Director External Partnerships in Llandudno Junction. 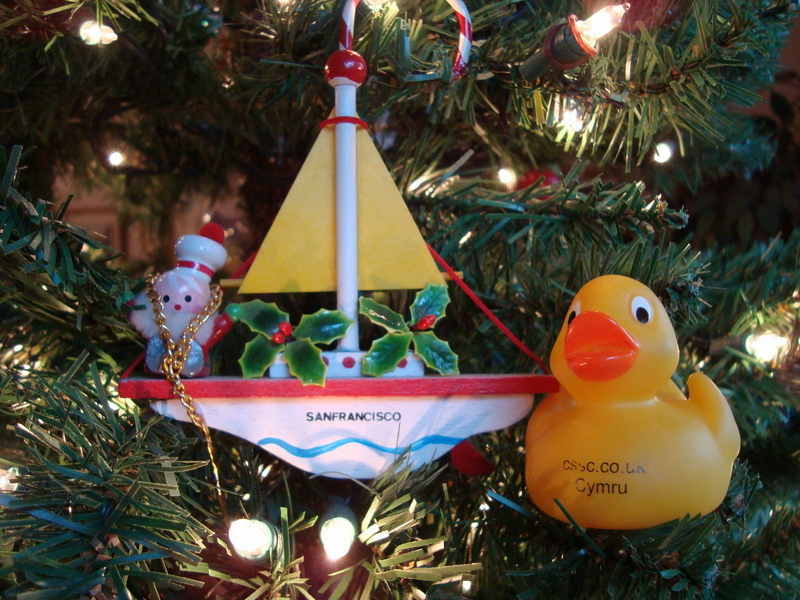 Thanks to everyone that entered dont forget to enter again in 2013!